Fortune Select Grand, Chennai features 171 well-appointed guest rooms, including 115 Standard Rooms, 38 Fortune Club Rooms and 18 Suites. 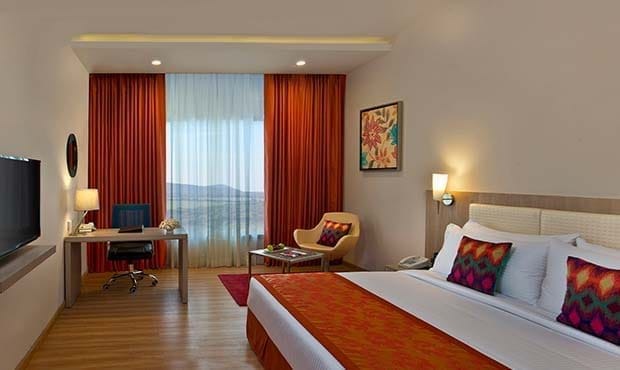 All the rooms come with a contemporary ambience complete with thoughtful modern amenities. Each room at Fortune Select Grand offers a view of either the swimming pool or the verdant gardens. 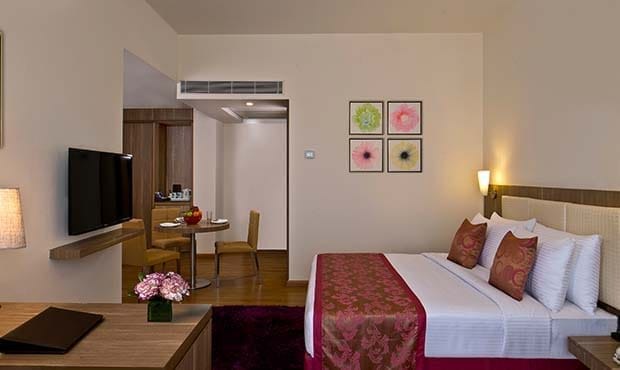 Our Standard Rooms offer comfort and a contemporary ambience. Fortune Club Rooms are designed to offer the guest a little extra of everything. These rooms provide an upscale product/service comparable to the “Best in Class” business class rooms in the city. Find your haven in the plush comforts of your room. 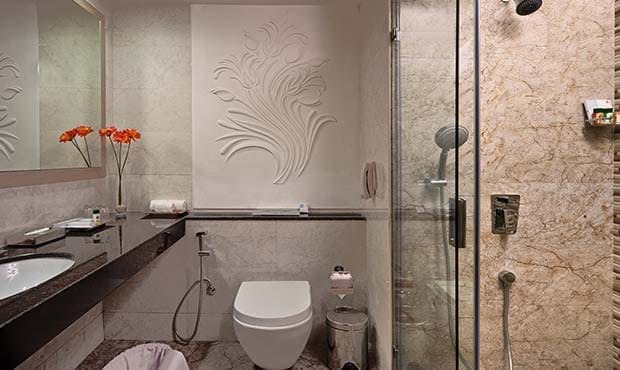 The Suites offer a separate living area, private work station and a plush bathroom. An abundance of space! The Grand Suite provides inimitable views of the pool and lush landscapes. Conduct business meetings in a stylish office. Entertain in the superbly appointed living and dining areas.